Why am I watching Law and Order SUV SVU ? I hate this show. Why don’t I change the channel? The remote, is well, in a remote location … i.e. on the kitchen counter…ARGH! The situations that the show features scare me half to death- makeing me want to live in a bubble, with me and my future cat – yep getting a cat. Thinking of a tiger/tabby kitten and naming him Stanley. Can’t freaking wait! I am sure it will be lovingly vicious. Keeping me safe from all the creeps that Ice-T captures on the show….why are crime dramas hiring has-been rappers? 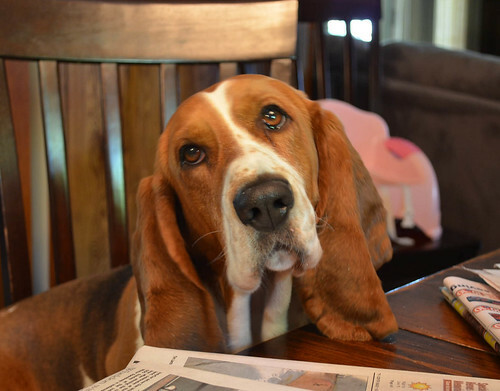 I hope Stanley likes to eat food I drop on the floor and watch crappy tv and plays amiably with my parent’s dogs. Duke, Duke, Duke….I like to sing to Duke, he howls at me. I’m off track! I sat down to write up a blog about cookies, not crime dramas and cats. So here we go . 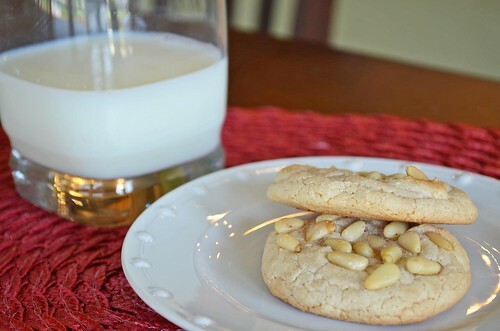 Pignoli cookies are featured on gluten-free sites and on several Food Network shows. 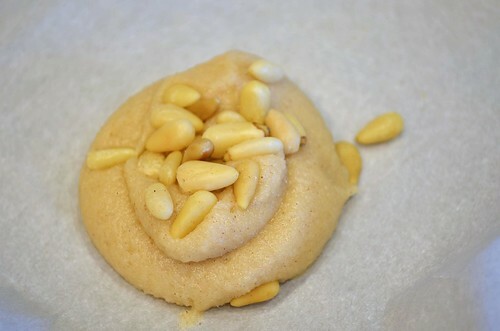 These tiny cookies are an Italian baked good and have an intense almond flavor. Pignolis are generally severed as after dinner treats because of their sweetness. Right up my alley. I am always in need of a sweet treat after a meal. I’m the gal with chocolate stuffed in her purse, sneaking a piece after her dinner is finished. If I didn’t, I wouldn’t be able to concentrate until I got a little bit of sugar. Its probably not a good sign, but I am in no hurry to correct it. Pignolis … fun word, not sure I am saying it correctly it my head, but none the less, I am enjoying myself. Mandorias or almond cookies would be much more accurate name. 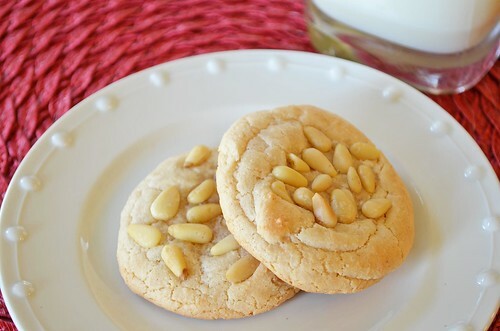 The cookies taste, smell, and contain more almond than pine nuts, but pine nuts lay atop these cookies and become the star of the show. 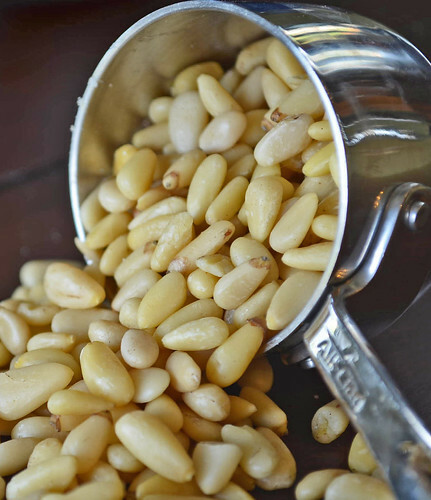 If you have never eaten a pine nut – go and buy yourself some. They are a bit expensive, but the taste is wonderful. Try them in pesto or toasted and tossed in salads or make these cookies!!! The cookies are soft and chewy and sweet, oh so sweet. Oh and gluten-free! Don’t mind the wierd looks you get from your family when you proudly tell them this as they are grabbing for their second cookie – they clearly don’t care! Its OK. 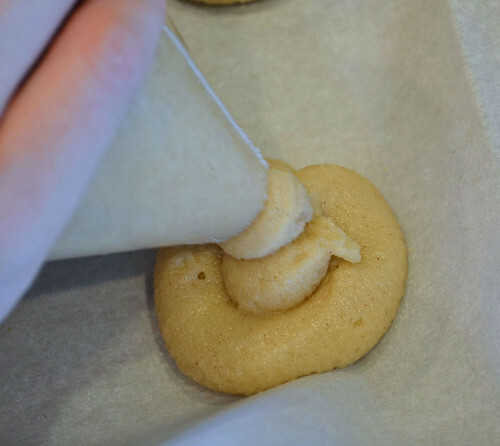 The dough/batter is VERY sticky, so you must use either a pastry bag or a Zip-lock type bag (which is what I used) to pipe these cookies out onto a parchment lined baking sheet. I think if you scooped these cookies out using spoons, you would grow rather frustrated and start cursing me… :/ I have also found that refrigerating the dough makes it more workable. I only refrigerated for about an hour and still needed to use a pastry bag, but if you have the time – go ahead and refrigerate overnight, and you may be able to roll the dough into balls. I piped the cookies out too large, they should be smaller!! Makes about 3 dozen cookies – if they are small, 2 dozen if you roll like me. 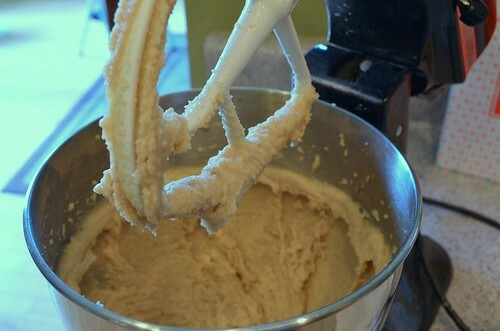 Using a stand mixer or blender, beat the almond paste, until the chunks of paste are broken up. Blend in both types of sugar until well combined. Add the egg whites, cinnamon, and vanilla, and blend until a smooth consistency is reached. From here you can cover the dough and refrigerate for an hour or up to 24 hours. Place dough in pastry bag or plastic bag (snip off corner) and pipe out dough into 1 inch diameter balls onto a parchment lined baking sheet. Remove from oven and leave on baking sheet for several minutes before removing and letting cool completely on a wire rack. These can be enjoyed right away or placed in an air-tight container for up to 2 weeks.